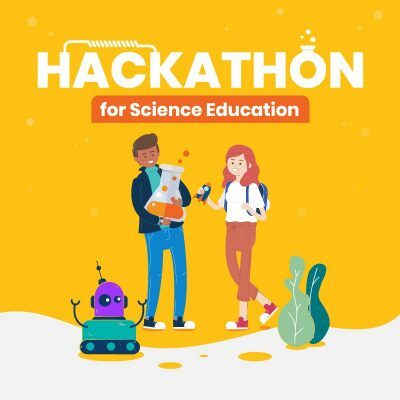 Pueblo Science and the Impact Centre would like to invite you to take part in the inaugural Hackathon for Science Education. This event will bring together more than 100 innovative students with mentor scientists, engineers, and educators. The students and mentors will work together for 22 hours (with an overnight break) to create science kits that are relevant to the curriculum and everyday life of high school students in low-resource communities around the world.